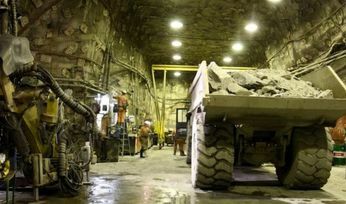 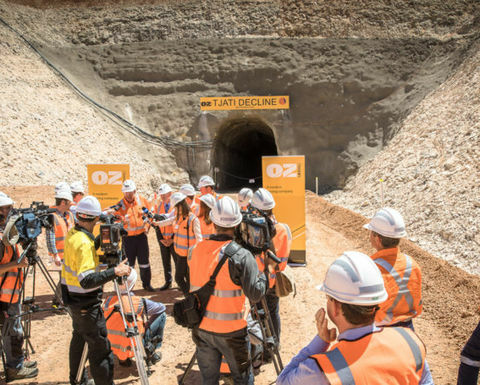 DOWNER EDI has won the six and a half year, $660 million underground mining services contract at OZ Minerals’ Carrapateena copper mine in South Australia. 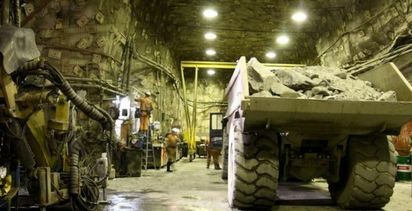 Downer EDI has pipped Pybar for the underground mining contract at Carrapateena. 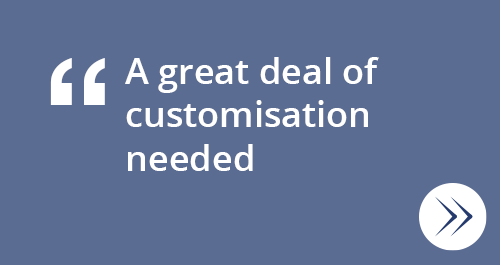 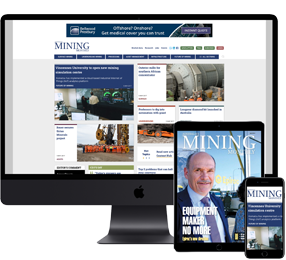 Pybar Mining Services has been undertaking development work at the mine over the past two years and had hoped to pick up the mining services work. 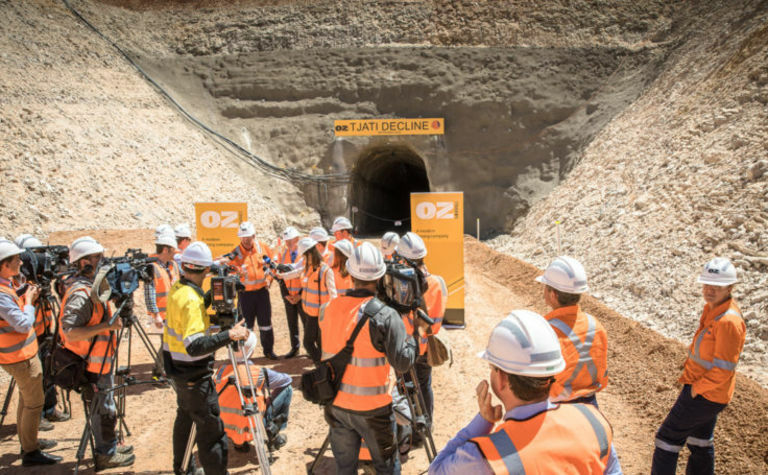 Downer EDI lands another Cobar contract.